Decline of Cities, decline of Liberties. The Enemy Within. Serfs understand that reference ter aims and means requires having the wealth ter adapt ter what ever black swans come yer way. And acquiring that wealth in the first place, well, that don’t come via top-down planning but by human innovation and trial and error responses ter particular circumstances, kinda’ like in nay-chur. Jane Jacobs explores this process of city-generated production from the time after the disintegration of the Roman Empire in the West, when Europe descended into the period of economic stagnation known as the Dark Ages. A bright future for Europe was probably touch and go, argues Jacobs, a new city requires one or more initial cities to begin its initial trading. Hooray fer Venice, Venetian glass, lenses, telescopes! Say, do as the Venetians do. And some of them did. Even fragile little London, exporting salt fish, then using cheap British leather to imitate objects of much finer Cordovan Leather and selling them to nearby regions. Efficiency and industry transplants found wanting. For example, the electronic hand was not developed by the prosthetics industry but by technicians serving the Soviet Space Program. Development of masking tape and many innovative adhesive tape varieties were developed by a small sand mining, crushing and sales company. Jane Jacobs compares the histories of two cities of the Industrial Revolution, Manchester and Birmingham. Manchester, poster city for the Industrial Revolution, pouring its economic energy into efficient repetition of the same work, Birmingham a muddle of all sorts of hardware and tool work. When other import replacing cities challenged Manchester’s export dominance Manchester had no other industries to fall back on. Whereas Birmingham continued adapting to challenges. Jacobs argues a similar problem in the US for Detroit, an innovative success story in the 1920’s , failing to develop new goods and services, it’s status as a company town discouraging breakaway enterprises by its work force. Regarding development by loans, grants and subsidies, some short term ‘relief’ but in the end you are just bleeding productive economies for no long term benefit to stagnant economies. Jacobs presents a detailed account of the Shah of Iran’s attempt to buy development via US Company, Textron, using oil money to build a helicopter Industry in Isfahan. Costs sky rocketed, the government borrowed money from overseas, fell behind with payments and work stopped. Just before the Shah was deposed the Iranian Government cancelled the Textron contact. Development benefits of city-based currencies. 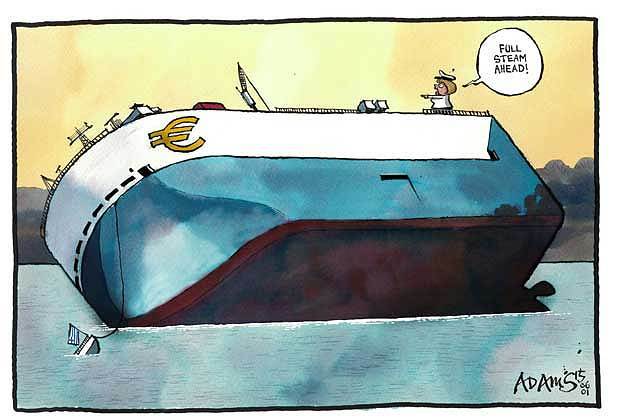 Problems of The European Union. 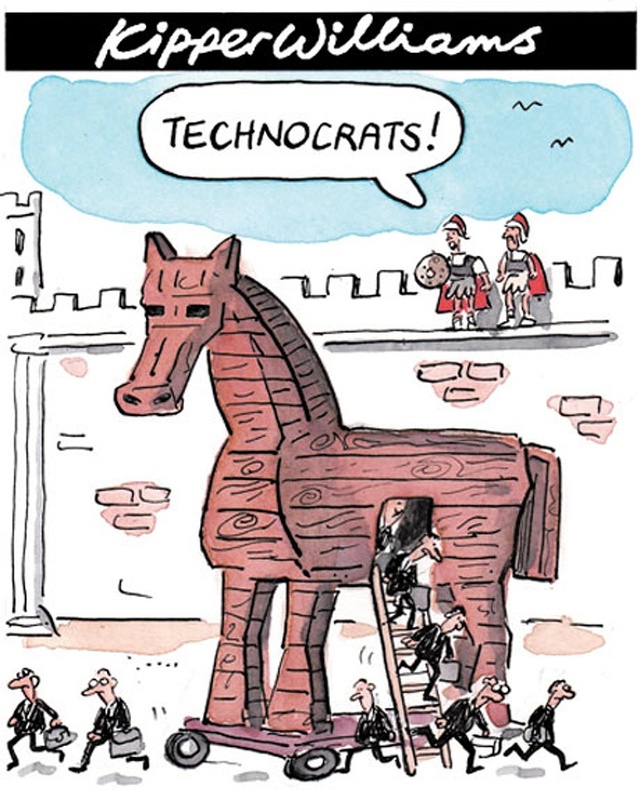 ‘A machine from Hell,’ writes Andrew Stuttaford, in Quadrant Magazine, (July – August, 2015,) describing what the Euro has wrought to European nations’ economies. And if she were writing today, what would Jane Jacobs say about the transference of powers, some small, some large, from the nation state to an unaccountable supranational authority based on a fantasy that the nation state is not only dangerous but archaic? Procrustean Logic and the EU. Hey, grandiose delusion, maintaining that a collection of very different economies converge on the basis of a series of snapshots. Germany is Greece? But look, – answer the technocrats, – in the Maestricht we’ve set out strict criteria; no Eurozone member or the EU will be responsible for the debts of any other. The European Central Bank and the now subordinate national central banks are barred from financing any country’s budget deficit. No bail-outs to feckless nations. All good to go. These low interest rates should have been used by the Eurozone’s weaker countries to reduce excessive borrowing and help develop their economies achieve international competitiveness. Instead they spent like there was no tomorrow, consumption booms in Greece and Portugal, asset bubbles in Ireland and Spain. Well dear reader(s) here endeth me tri-partite post on the debauch of free society, on- going argument from me first SU_g Edition on the open society and its enemies, authoritarian attempts ter impose homogeneity on us serfs. It – jest – don’t – werk. Thank you and good-night. Beth – the – serf. Ah yes. The European Union is an example of that freak of nature: a whole which is less than any of its parts. Away with the silly, dreary thing. Let freedom tinkle, at least. Have you noted that the word “euro” is ugly in every language? In French it sounds like vomiting; in German, like choking; in Italian, like whining. We use such expressions with our serfs all the time on this domain. It works. Trust me. 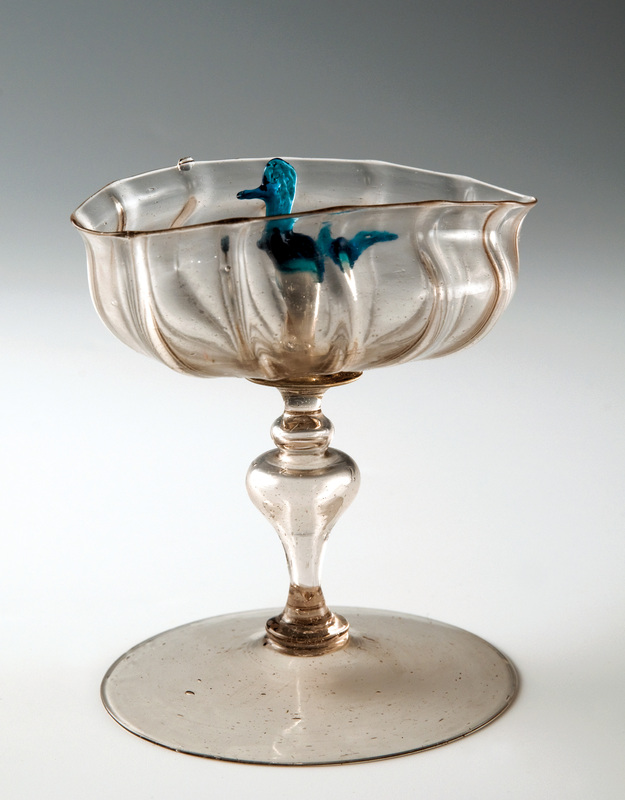 Btw, your Venetian glass…v pretty. “This WordPress.com site is the cat’s pajamas.” My cats demand fleece. guess yr cat, like people, has aspirations fer a better life. A prophetic serf, proved by time. The points regarding cities is rich, tasty and requires much masticating. much on the individual and innovation. Two of the wise ones.